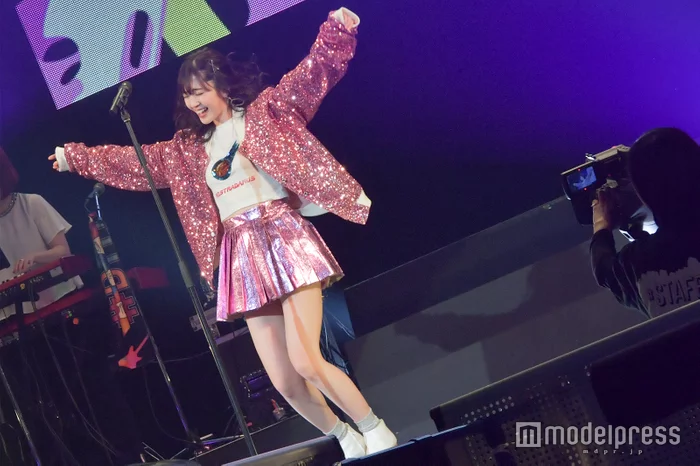 During the conference before the live starts, Suzuki said "I'm a 15 years experienced beginner", and about the live "I was more impatient and excited than worried, also (during the 1st live) the fans' interactions were incredible I enjoyed it so much". 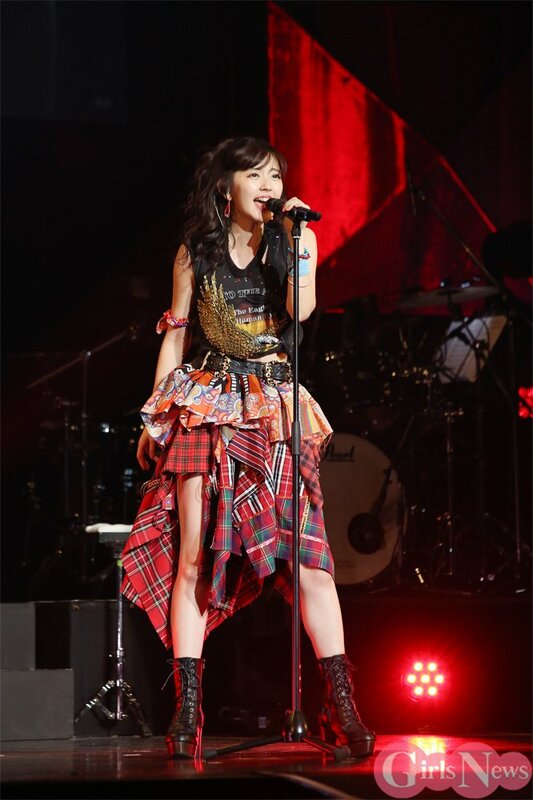 Her first solo performance at Nippon Budokan has also been decided for July 9. 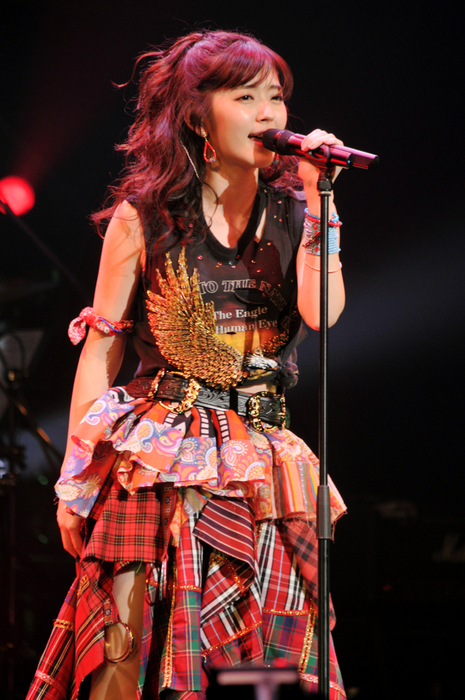 About that, Airi says "For ℃-ute too, it the first place we were able to make a dream come true". 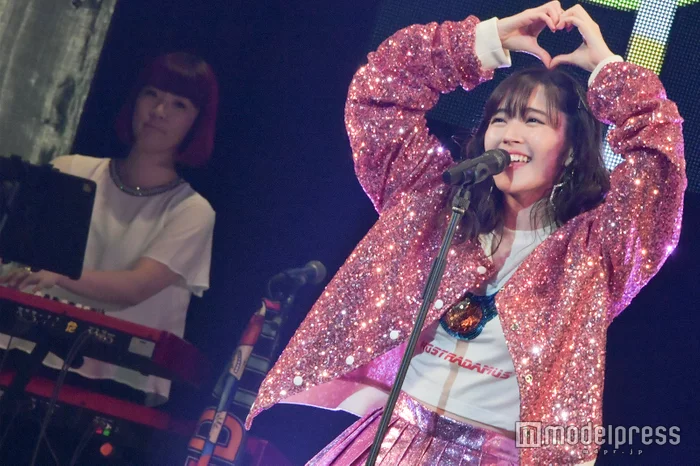 "While taking pride of what I did as an Idol until now, I'll do my best for a lot of people to listen to me as their background music". 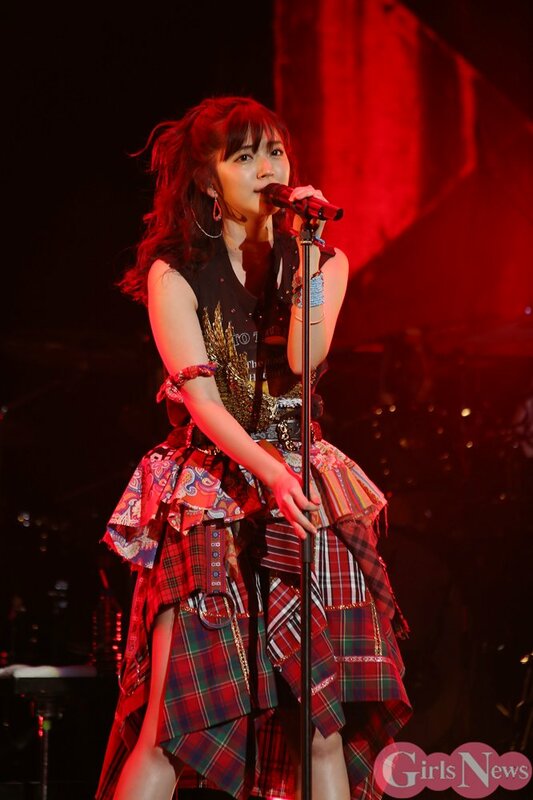 (t/n Airi said she'd like her song to be a part of people's daily life, and that's what she means by BGM). 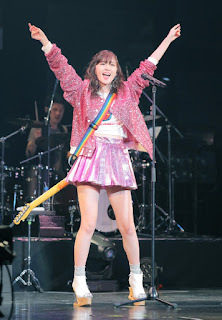 There's a Nippon Budokan performance decided already, but I'm aiming for even greater. 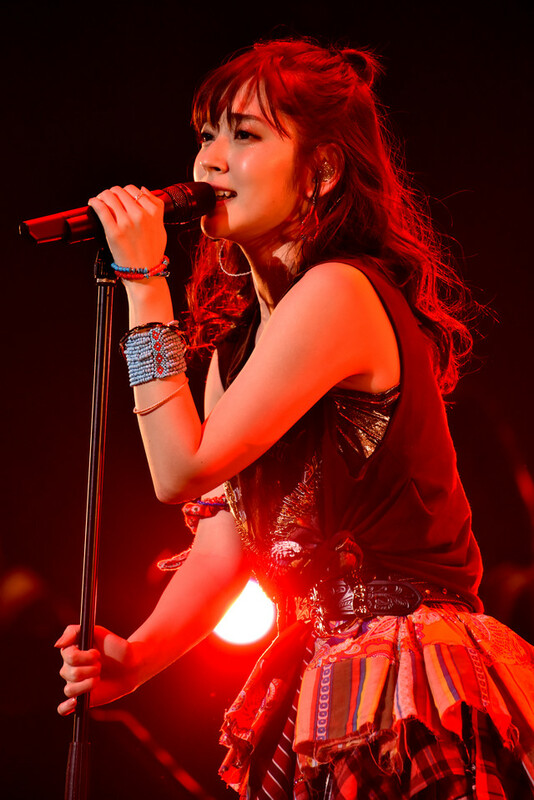 I'll do my best". 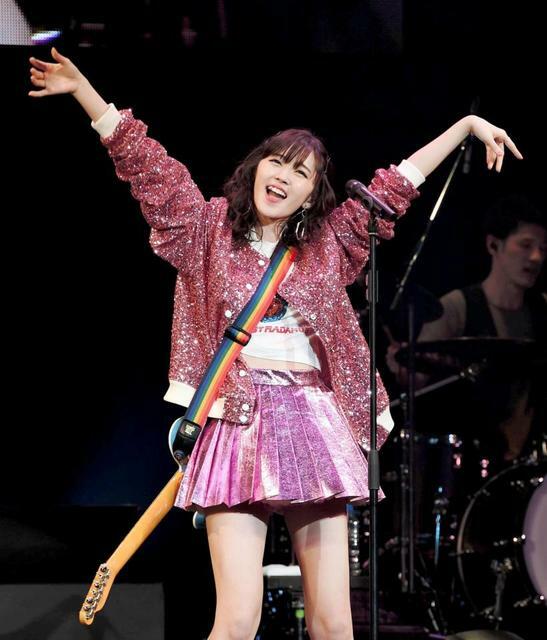 She's the same age as Shohei Ohtani, Los Angeles' Angels baseball player, and gold-medalist figure skater Yuzuru Hanyû. "They are often in the spotlight. I'll do my best to also ride on the wave." When asked if she wanted to make an "Airi generation" from the press, she replied "No, no, that's too weird (laughs)". 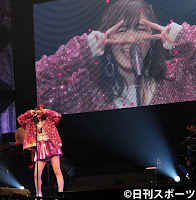 This time, the live happening before the album release, she recorded a video to explain how to act during a specific song. 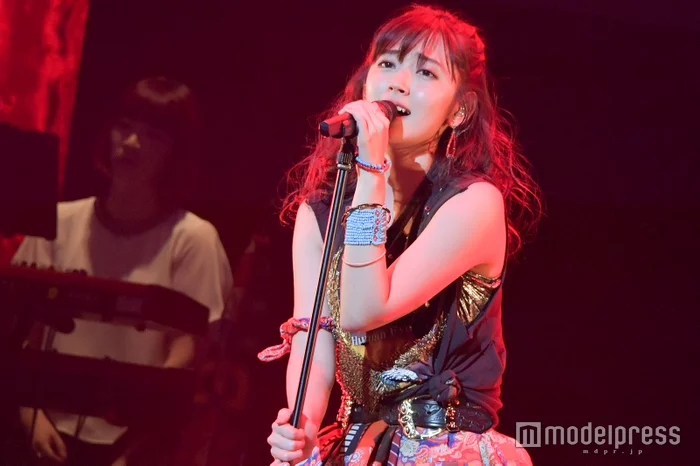 It seems the fans watched it and practiced, and after her rehearsal, Suzuki said "I thought 'How is going to be a live which most songs haven't released yet? 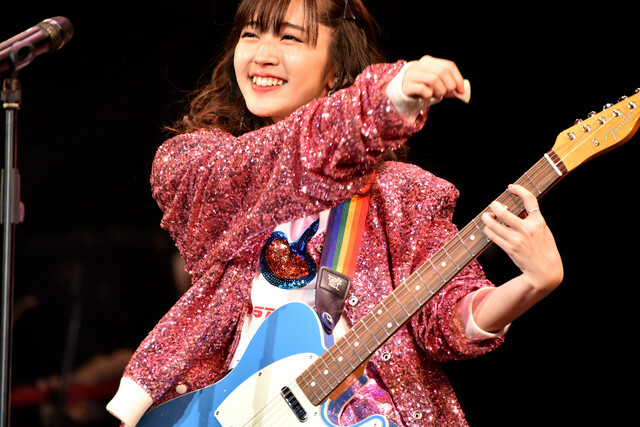 ', 'You can't understand before doing it', but all the fans responded very quickly and also created a special ambiance for my new songs too." 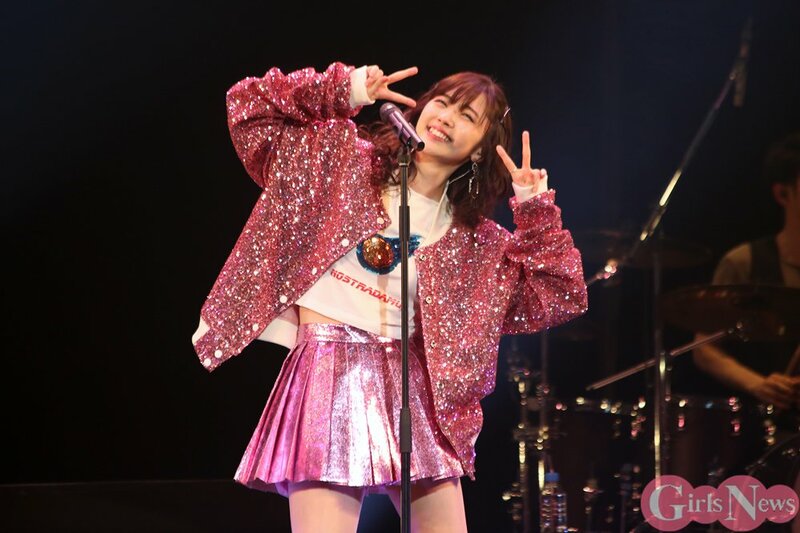 Suzuki who prepared 10 months since °C-ute's disband to prepare her solo debut, felt the sense of accomplishment. 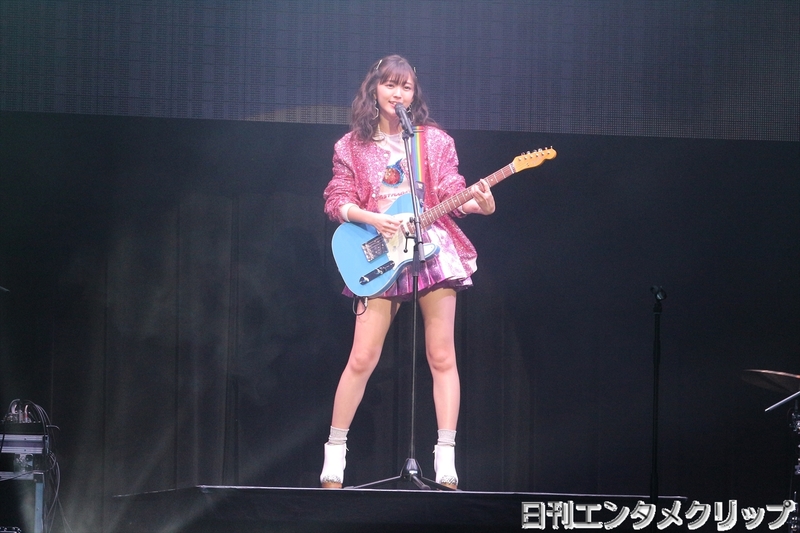 "I participated in all the meetings, and also in every preparation for the live, so the thing I'm doing really feels 'real'. 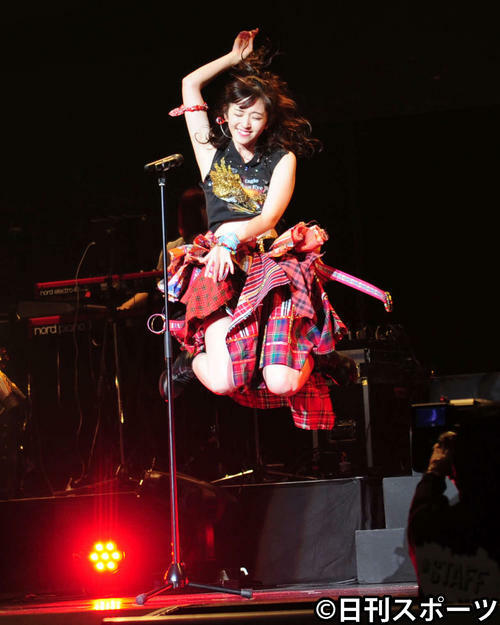 Creating music very different from the group is an excitement I'm feeling every day." 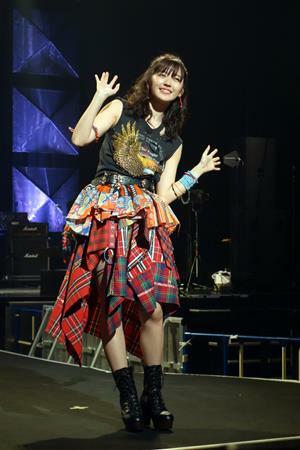 Doing everything she learnt from ℃-ute for the sing and dance songs, and everything she learnt from Buono! for the band ones. 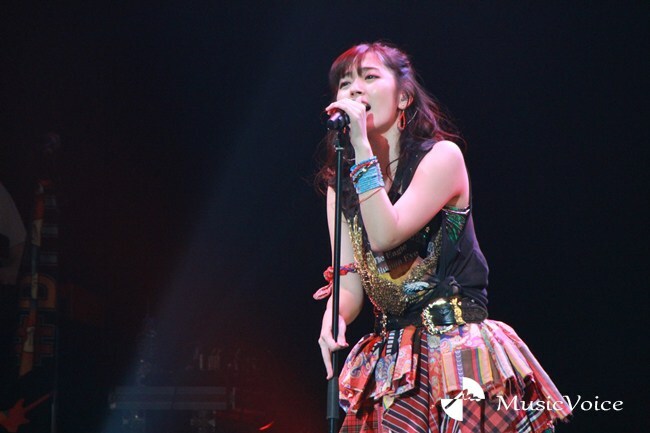 "My theme is to start again while being proud of the Idol activities I've done until now. I want to brush up and try new challenges, but during the lives I want to be a sort of two-way player." 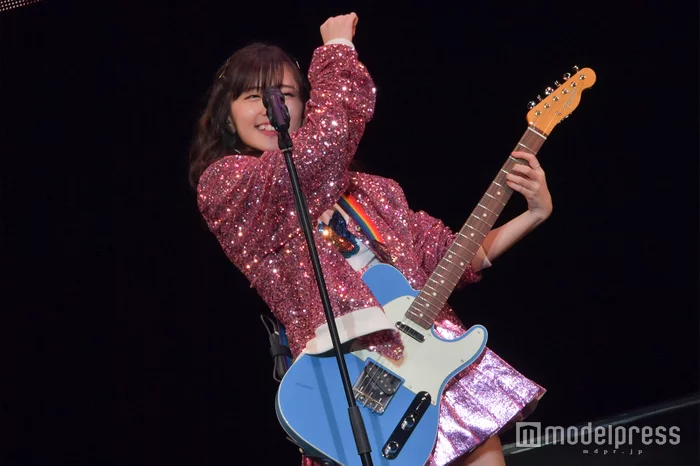 When the reporters reacted to the "Two-way player" expression also used by baseball player Shohei Ohtani, she replied "We're doing our best being the same generation and the same age... I'm sorry, it was an expression I shouldn't have used that easily (laughs)". 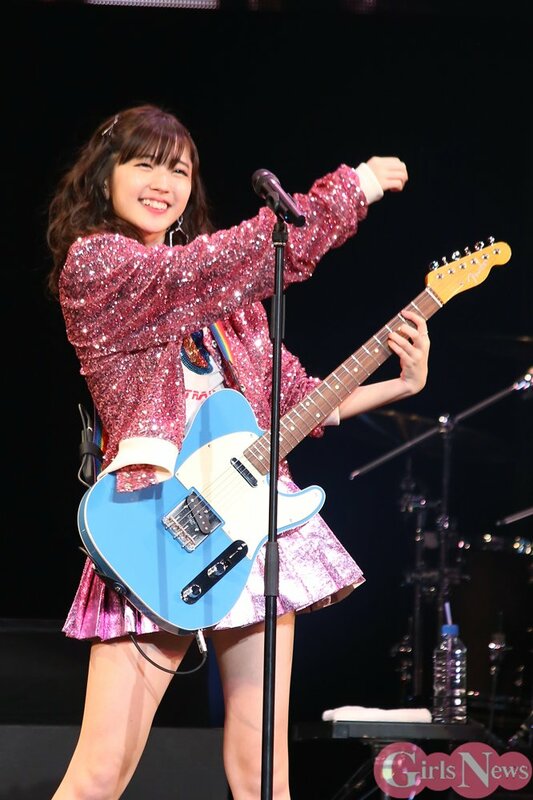 About being able to become a solo artists after the group's disband, she says "I was really worried about having done anything I could in these 15 years as an Idol, but I thought that if music was to disappear from my life I wouldn't be myself, so I made it happen. 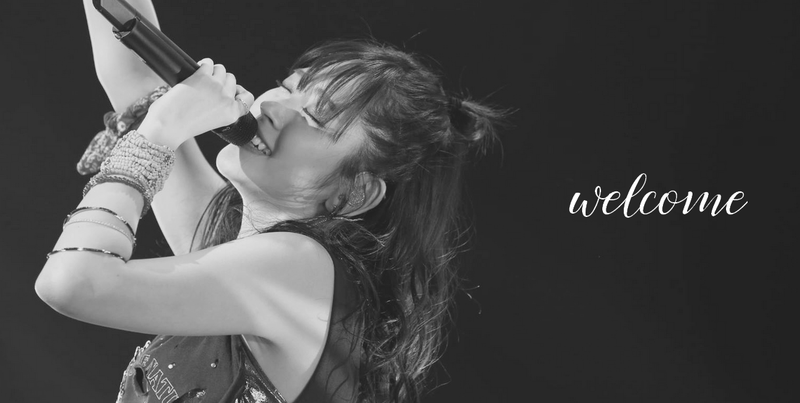 With the feeling of a 15 years experienced newcomer, I want to challenge a lot of things so please support and encourage me!". 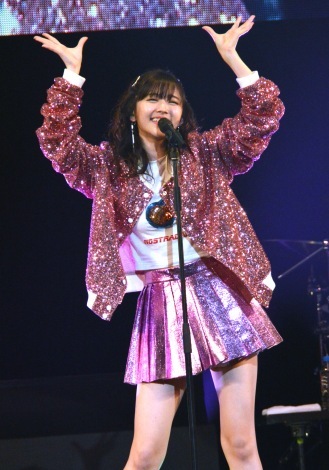 Concerning her Budokan performance, she enthusiastically says "To be honest I felt like 'I haven't even released one CD yet! 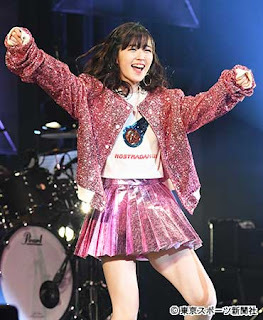 ', but since I was able to somehow see the atmosphere of what my lives can be after this first battle (t/n her lives at COTTON CLUB and now Zepp), I really want to show both as Airi Suzuki", "To me the Nippon Budokan is a really important place for me, being a place where some of my dreams came true. So I want to do my best while remembering these feelings.". 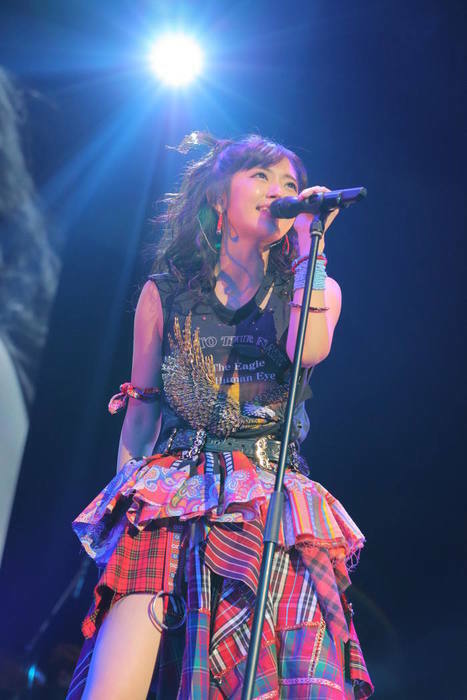 After being asked if she changed since her solo debut, she replied laughing "Not that much. I'm still caring about lunch time and such!". Being a graduate from Keio University's faculty of Environment and Informations studies, she expressed her thoughts of wanting to write lyrics by herself: "I went to college because I wanted to write lyrics, and to taste the life of an normal girl to make a use of it (in my lyrics) someday." 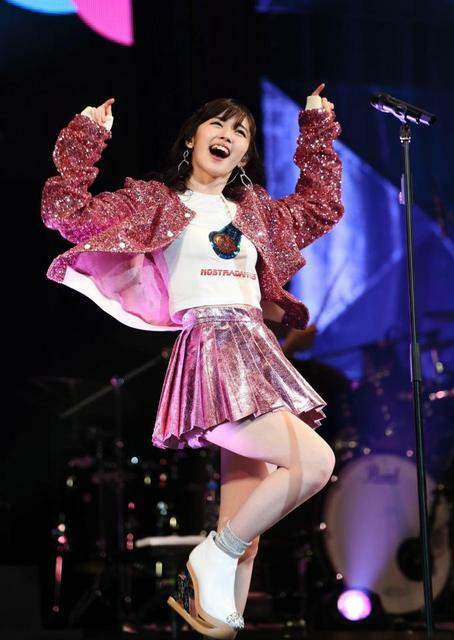 She wrote the song #DMAF, a collaboration with SPICY CHOCOLATE "while thinking of the fans", and also the song "Watashi no Migigawa", having "what if love started at a yakiniku place?" as a theme. 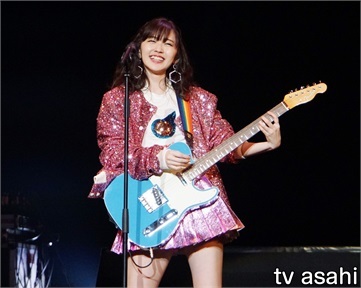 "My brother is left-handed, and the other day when my family went to eat yakiniku, well, if a left-handed and a right-handed person doesn't sit on the right side their arms will hit, right? What if it was a person that you liked, would love start like that? 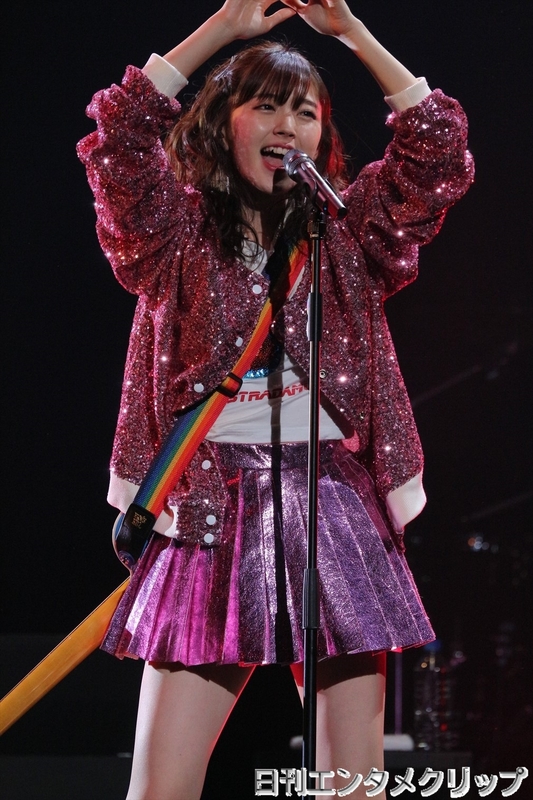 That's what I thought for that song, starting from a real episode and finishing it through imagination. 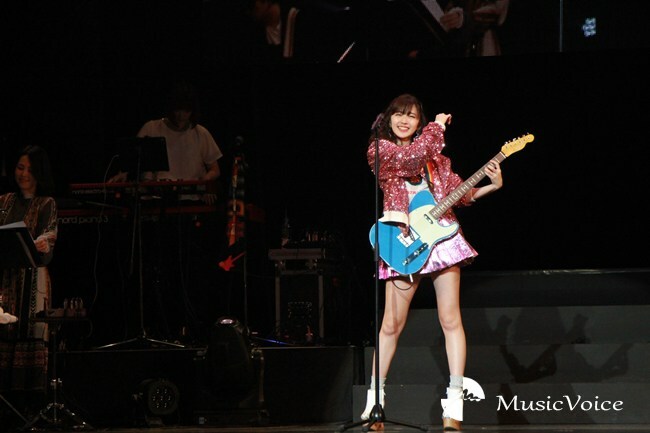 We created this song for fun at Aoi Yamazaki-san's house". 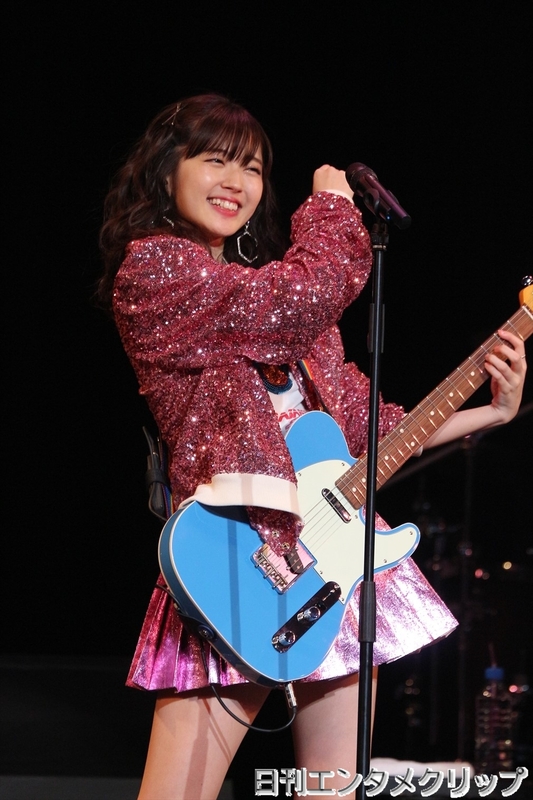 Saki Nakajima coming to see her live on the 9th and Maimi Yajima and Chisato Okai on the 10th, she said "I'm really great we're all doing our best on different paths". Turning 24 on April 12, she added "I felt my 23 ended on the first 6 months, after that I've just been moving under water. So I want everything I've worked hard for to blossom during my 24."